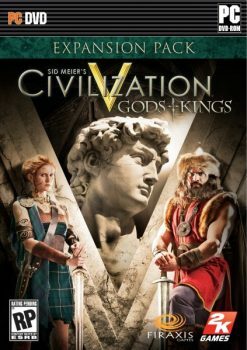 The original Civilization V was a great game, but it lacked a couple key gameplay features that previous titles have had. For whatever reason, religion and espionage were not in the original game. 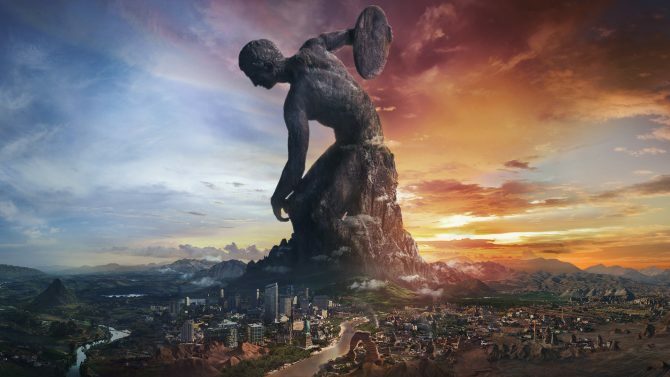 While the game was still awesome, as evidenced by our own review, the lack of those two key features meant it lacked a bit of depth that was available in previous iterations. 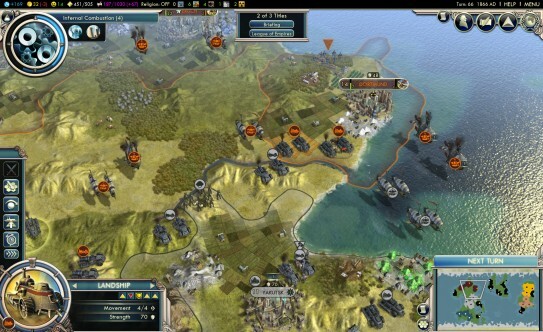 Luckily, Firaxis decided to come back and add both religion and espionage ? with a vengeance. The mechanics themselves have been reworked and, ultimately, tend to lead to a smoother experience throughout the ages of an individual game. While there are also many other smaller features added in this expansion (which I?ll talk about briefly later), the main focus is on the aforementioned mechanics ? religion and espionage. So, let?s start off by talking about each of these in more detail. Much like in the real world, religion has been designed to take a front seat in the first half of the game, tapering off as you approach the modern era (how coincidental, eh?). Instead of simply designating a religion for your people to begin following and hoping it will spread (and that foreign beliefs stay out of your civilization), you?re given nearly full control over the creation, design, benefits and spread of your chosen religion. This, in and of itself, adds a tremendous amount of depth, requiring you to manage another resource ? faith. Faith is built very similar to how science is, for example. There are new buildings added (including the shrine) to increase your civilization?s faith and build that resource. Naturally, other existing buildings ? such as temples ? are also adjusted to focus on building faith. Very early in the game, you?ll be allowed to designate a pantheon for your civilization, which is the first step to founding a religion. This pantheon can be chosen by you and will benefit your entire nation. The benefits are far-ranging and include everything from terrain-based bonuses, to improving your gold intake or your military prowess. This will be the foundation of your future religion, once you accumulate enough faith to create a Great Prophet and found it. The cool thing about your chosen religion is that it is ever-evolving, and you can customize it exactly how you want it. You can chose to alter its name and the benefits it gives you and its other followers. For example, one benefit you could choose is a ?Peace Garden?, which gives a bonus to happiness in each city that follows your religion and has a garden built in it. There are similar bonuses for many different aspects of your civilization. You can choose to promote a victory condition you?re already going after, as well. For example, if you?re aiming for a cultural victory, you might want to lean toward the religious advantages that help build that culture within your own boundaries. One thing to keep in mind, however, is that if your religion spreads to foreign cities, they will receive the same benefits you do, so if it is of a military variety, you could end up on the wrong end of a pointy stick. Luckily, Gods & Kings gives you tools to control the spread of your religion, as well, giving new units like missionaries and inquisitors to spread your own faith or squelch blasphemy (respectively), either inside or outside you territory. What?s really cool is to see how religion affects your cities, your nations and your neighbors. Several turns after I had sent my Egyptians on the path of Christianity (I know, weird, right? 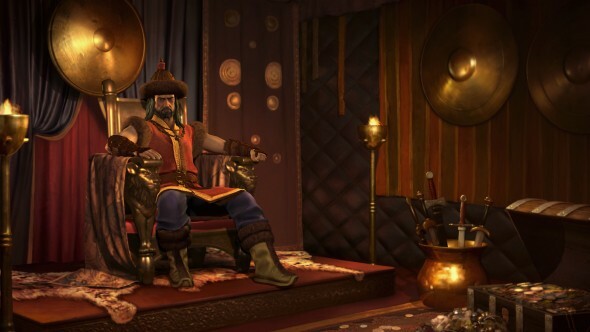 ), and had spread the religion to all my cities using a couple Great Prophets, some heathen from the neighboring Russians snuck in and converted a couple of my cities over to their religion. Eventually I used an inquisitor to kick the heathens out of one city and, over time, the other city, given its proximity to the heart of my empire, converted back to my religion. It is actually a pretty fun mechanic, and it works very fluidly throughout the scope of any given game. The only real downside is that religious units must be purchased with faith ? and only faith. In my opinion, faith doesn?t build fast enough to make these units really worthwhile, especially considering that you can only use their special ability once, and it consumes the unit. In fact, the random (and “free”) Great Prophets are actually more beneficial, and you seem to be able to get them just as frequently. I was building faith-strengthening buildings in every city I could, and it still took many a turn to afford just one missionary. 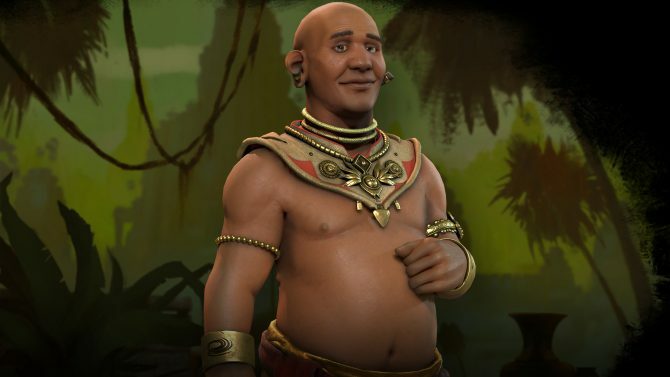 There are religious beliefs you can choose that allow you to purchase these units with gold, but then that shuts you out of all the other beliefs that may be of greater benefit. I would also have loved to see a new victory condition that allows you to win via spreading your religion in some way, shape or form. Switching gears for a minute over to the espionage side of things, having your own spy network is actually quite fulfilling. 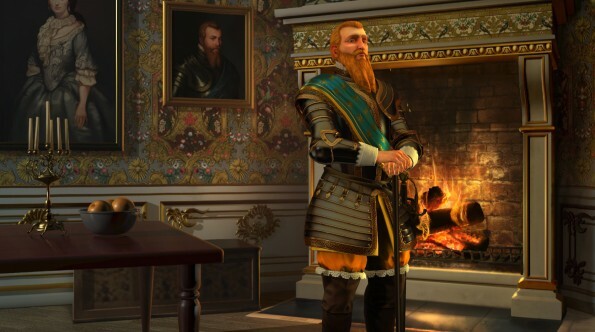 In previous games, you produced your own spies much like any other units, then sent them off on their merry way, or stowed them away in your own cities to protect them from prying eyes. 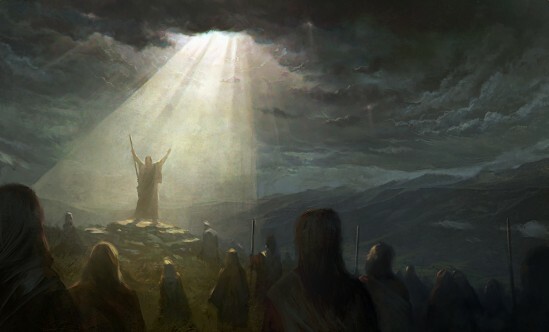 In Gods & Kings, espionage is completely re-worked so your spy network is, in a sense, built automatically once you reach a certain point in your civilization?s progress. Things tend to start around the Renaissance era and progress faster, the farther into the future you go from there. At various intervals, you are awarded a spy, which you can do several things with. From the espionage screen, you can direct which cities your spies are sitting in (domestic or foreign), as well as their assignments. Just like before, sitting a spy in your own cities ? likely the ones most at risk, a stat you can see on the espionage screen ? help protect from foreign spies that may attempt to steal technologies or sabotage your production. This is a much nicer and more fluid way of working espionage. It?s all neatly tucked away on one screen, and you don?t have to fuss with units, movement or production costs. However, it seems to me you gain spies at a rather slow pace, as well. I was awarded my first spy, put her in my capital city and sat for about 25 turns before another one showed up. Things do get a bit faster, but it still seems that your spies are few and far between. Perhaps this was intended, so you would think hard about where to send your spies and can?t just have them everywhere, but it still seems a little lacking. 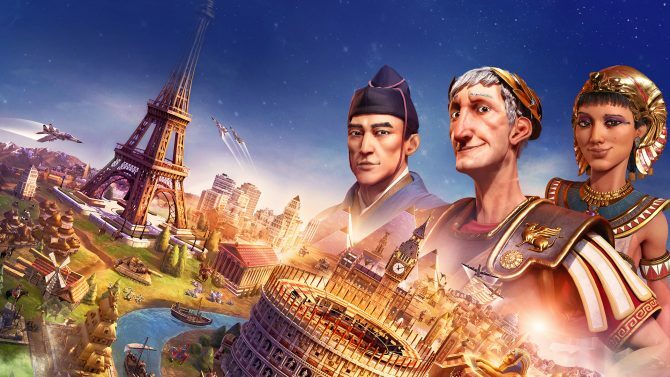 As I mentioned before, both religion and espionage are two of the major improvements Gods & Kings adds to Civilization V. Both these new mechanics work together to fill the entire life of a civilization you create with something new and interesting to keep track of and work to build. The first half of the game is focused on building faith and establishing your nation?s religion. The back half of the game is where the importance of religion tends to die off and you?re focused more on building your spy network. There are, of course, other smaller improvements in the expansion. These included a re-balanced battle system, more units and several new leaders. Many existing buildings and leaders have been slightly reworked to take advantage of or add the faith resource to their bonuses, as well. 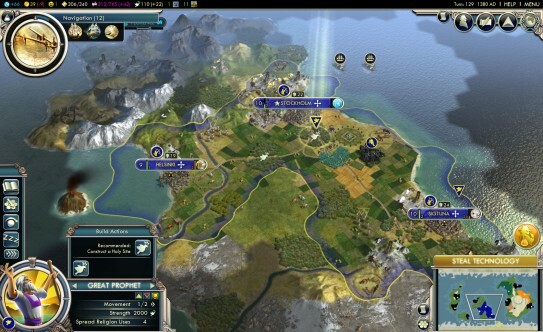 At this point, Civilization V feels like a well-oiled and smooth-running machine. 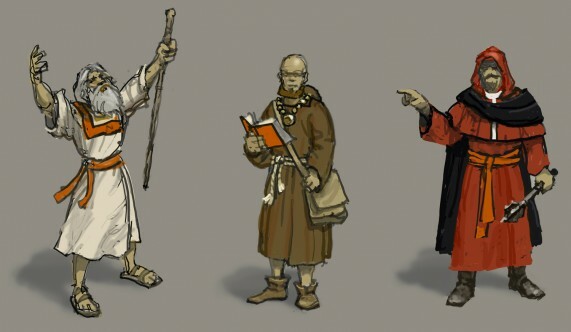 I?m still a bit puzzled why religion and espionage were initially left out of the original game, which led to the need to ?waste? an expansion adding them in. But, now that they are in, the game feels deeper and truly complete. This is a must-have expansion for fans of the franchise and both of the major updates add exquisite layers of depth to an already deep and involving game. ?Just one more turn!? is putting in mildly ? you?ll likely waste your life away trying to perfect every aspect of growing a thriving, faithful and paranoid empire.